In any fast paced marketplace, change is constant. And companies need to be focused on making deliveries. Consistent, frequent deliveries. So, what happens when an urgent project you need spearheaded interferes with your company’s main objectives? 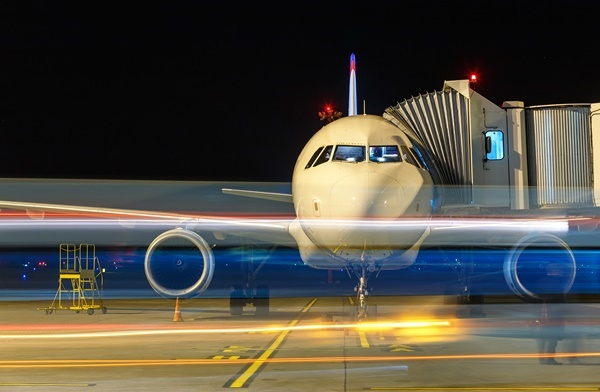 SITA, a world renowned air transport communications and IT leader was encumbered with a complete rebuild of one of their historical applications. They needed it go fast and didn’t want to shoulder the projects’ associated risks. SITA is the world’s leading specialist in air transport communications and information technology. The Swiss company has approximately 4,500 employees worldwide and provides services to over 2,800 customers in more than 200 countries – covering about 90% of the worlds’ airline business. Some of their most notable achievements include the implementation of the first iPad kiosk to sell plane tickets & the first augmented reality application for an airline. Peregrine Service Center was previously used to track product configuration on each site and manage work orders to install latest product configuration on a per site basis. The application though, was unstable and lacked the appropriate level of support. Consequently, the Peregrine application was decommissioned and its functionality replaced with a custom developed application running on a fully supported platform. SITA – WOMA is a Work Order Management System. The Work Order Management System provides a data store functionality for Products, Releases, Sites, Contacts, Site Product Lists and Site Coordination Lists. Using this data store, the application provides a Create Work Order functionality that automatically creates Child Work Orders then assigns them to the appropriate sites and appropriate resolver groups. The application boasts an extensive search functionality for all data store features as well as for Work Orders and Child Work Orders. It sends the appropriate email notifications to the designated site email, additional emails or site managers, while also providing a mechanism to easily edit email templates. The Work Order Management Application is a modernized, improved, scalable, easily maintainable and easily extendible application that replaced the Peregrine system. The application was developed using the Scrum methodology. For SITA, working with Pentalog provided a way to avoid the risks related to every new project as well as the ability to quickly ramp-up an external team and decommission once the scope was fully realized.